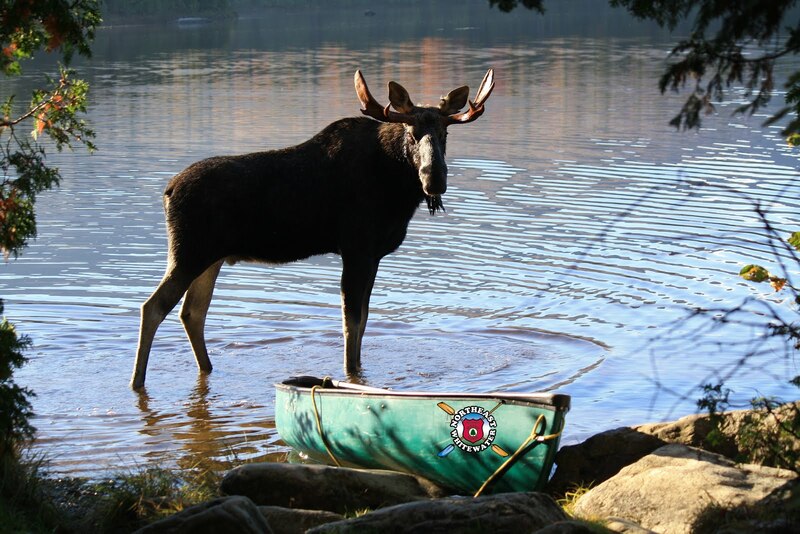 Let me tell you how to become a Maine Raft Guide. The easy part is signing up. All you have to do is call Northeast Guide Service and we'll send you the necessary information to be prepared for the class in May. 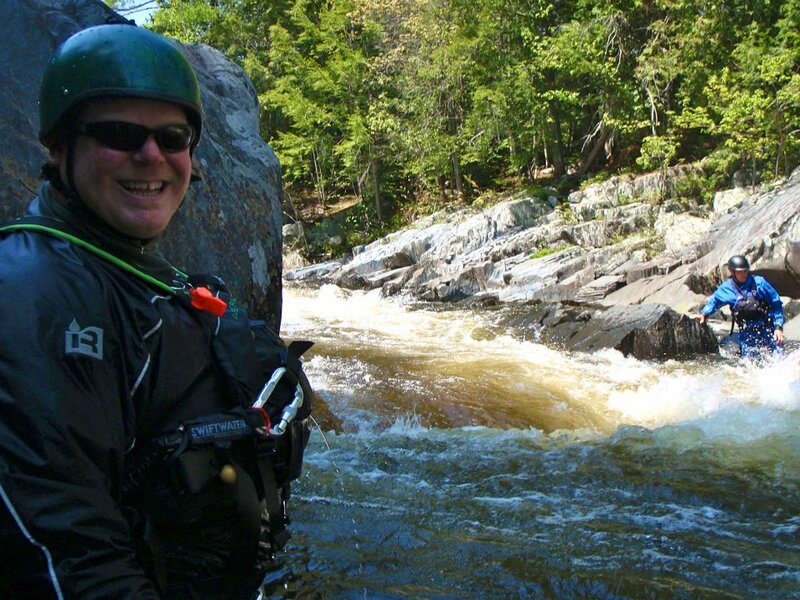 The challenge is the nine day training learning the necessary skills to become a licensed Whitewater Rafting Guide in Maine. Yes, it's challenging, but worth it to have the best summer job ever! The days start early, as early as 6 am and the nights can last well beyond 10 PM. You will learn about raft trailers, how the rafts work - deflating and inflating the boats, transporting the rafts safely to the river, getting the rafts down the Harris staircase to the river and then off to whitewater raft class III-IV whitewater. Did I mention we would do this over and over and over again each day?!?!? Every training run begins on the Kennebec River Harris Dam. You learn quickly about whitewater swimming because you jump in and out of the rafts and have to swim back to the rafts and climb in. And, yes, you learn to flip the rafts in whitewater and climb on the upside down raft and flip it back over in whitewater, so that when the unforeseen occurs you are prepared. You will learn to navigate through whitewater rapids, use technical strokes, all the while telling your whitewater raft guide trainer what rapid you are in. Training is physically and mentally exhausting, but it makes all raft guide trainees stronger to be able to deal with pressurized situations and provide the best raft trip in Maine possible. There will be times when you ask yourself “Why am I doing this?” But, the camaraderie gained amongst your fellow raft guide trainee's and respect earned through the relationships made with your raft guide trainer's is amazing! When you finish, you earn the title of Registered Maine Raft Guide and the best part about that is having the opportunity to have the best summer job you could ever imagine. 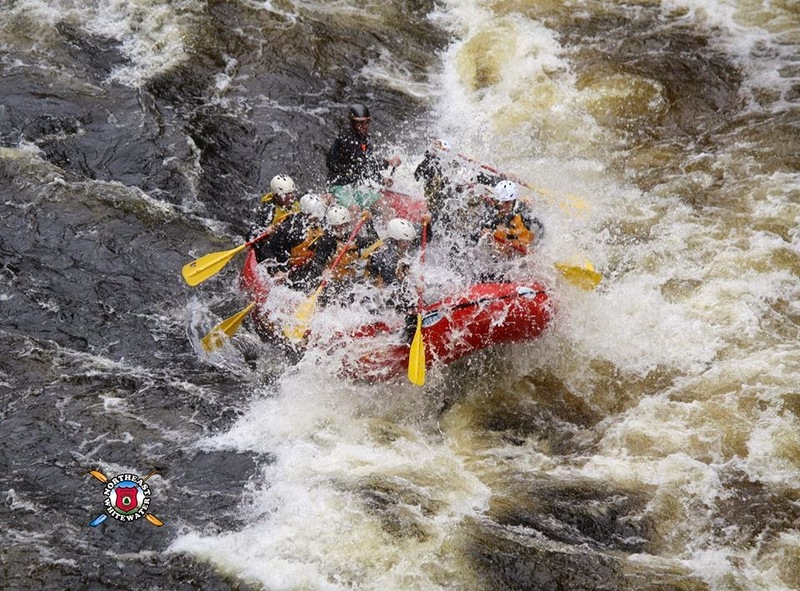 What's keeping you from becoming a Whitewater Raft Guide in Maine this summer? There are so many reasons to just do it! Take the plunge! You will be so glad you did.